The Personal & Professional Musings of….ME. IPhone 4S Dual Core CPU AND DUAL CORE GRAPHICS. 7X FASTER Than IPhone 4…. Second, wireless system: “Our engineering team has worked really hard to advance the state of the art that’s never been done in a phone before. It can now intelligently switch between two antennas between send and receive to make even better call quality. Camera 2-3 times faster than Droid bionic Samsung galaxy II s & HTC sensation 1080p FULL HD VIDEO. 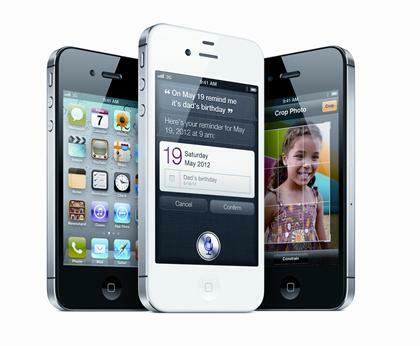 Siri the intelligent assistant for your iPhone 4S. SIRI Built in support for French, English, & German. $199 16GB, $299 32GB, & $399 for 64GB version!! MORE TO COME STAY TUNED!!! What it’s like to work w/a GREAT but ENSEMBLE cast aka EVERYBODY scandals…SOMETIMES!